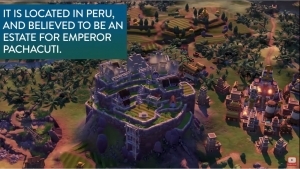 Today’s Civilization VI video is a dev livestream that shows off the first gameplay of a leader who can lead two different civs – Eleanor! Want to see what she can do? Tune in! 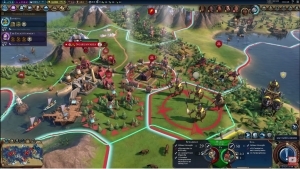 What awaits players with the April 2019 update of Civilization VI: Gathering Storm? The developers share their vision for the game in this latest update. The Civilization VI team is here with every single new Wonder that's coming in the Civ VI expansion, Gathering Storm. Which ones are your favorites? 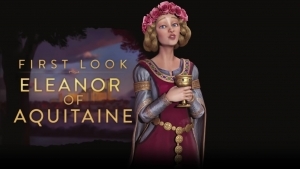 Civilization VI: Gathering Storm reveals Eleanor of Aquitaine, who can rule not one but two civilizations.